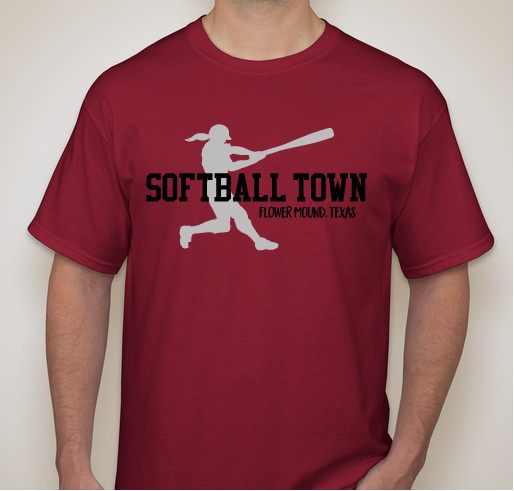 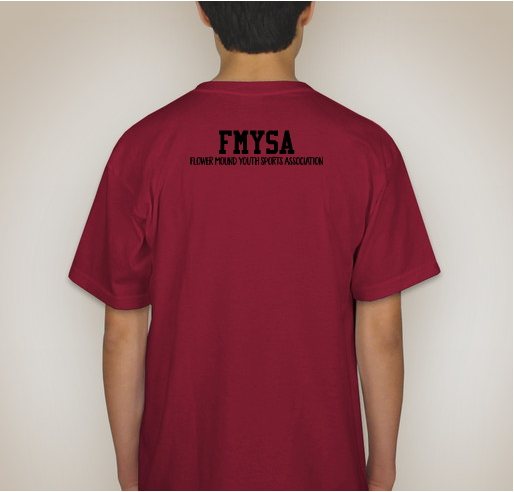 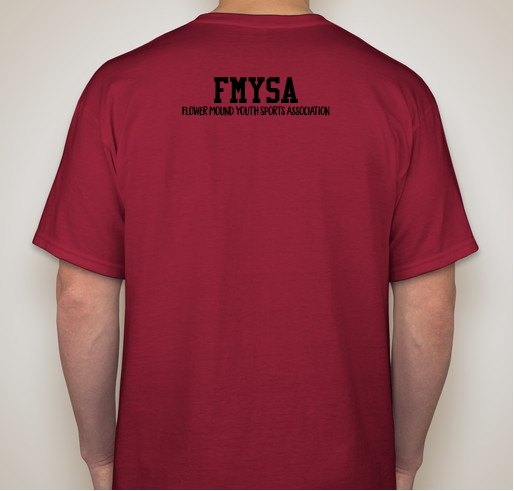 Buy a shirt to represent our Softball Town! 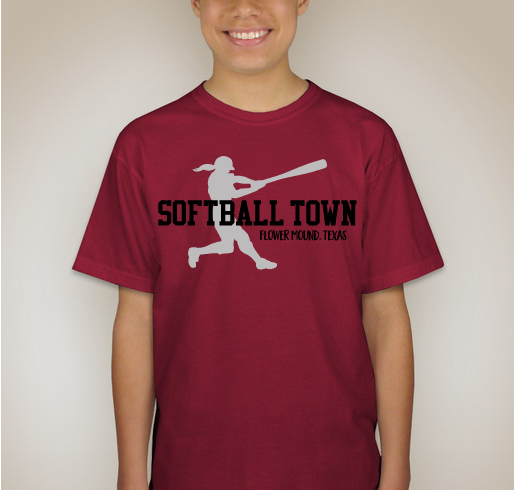 We love our SOFTBALL TOWN and thank you for your support! 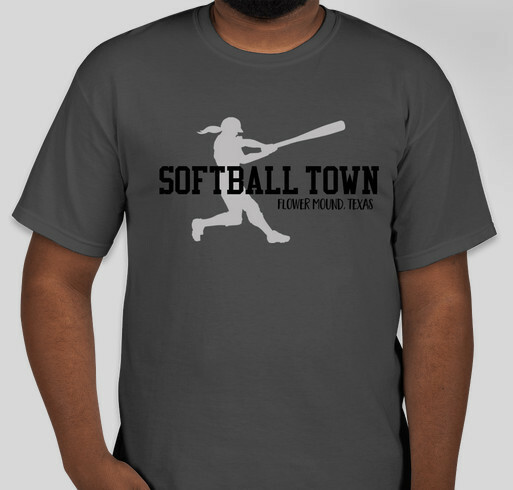 Share Why You Support "Softball Town"